It looks like Huawei and ZTE, the two big Chinese handset makers that are trying to penetrate the US smartphone market, have decided to take a pause stop pouring money into the pockets of US lobbyists. If Huawei spent no less than $1.2 million back 2012 for lobbying in the US, the company spent just $50,000 last year, down from $348,500 in 2016. That's quite a huge gap for Huawei, as the company is trying to convince the US government that it's not a threat to national security. On the other hand, ZTE usually spent between $130,000 and $240,000 every quarter from 2014 to 2015, for lobbying purposes. However, the company only spend $90,000 in the last three quarters of 2017, a clear indication that ZTE believes now it's not the time to advocate for its business. Naturally, that doesn't mean that Huawei and ZTE have given up the US market, it's just that the companies have noticed the bad press that China is getting in the country and have decided to not waste their money on meaningless lobbying strategies. Moreover, Huawei and ZTE remain sponsors of some major telecom events scheduled throughout the year, so they maintain some sort of visibility in the United States. 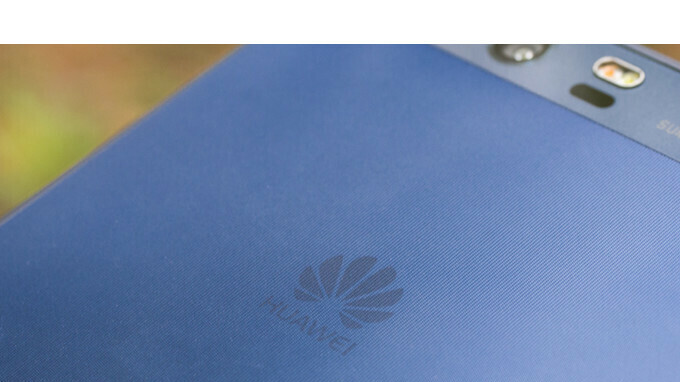 The Open Source Convention in Oregon and NFV & Carrier SDN conference in Colorado are just some of the telecom events that Huawei is sponsoring this year, but there are a few others that benefit from the Chinese company's financial support. Good. Stay out of this beautiful country.